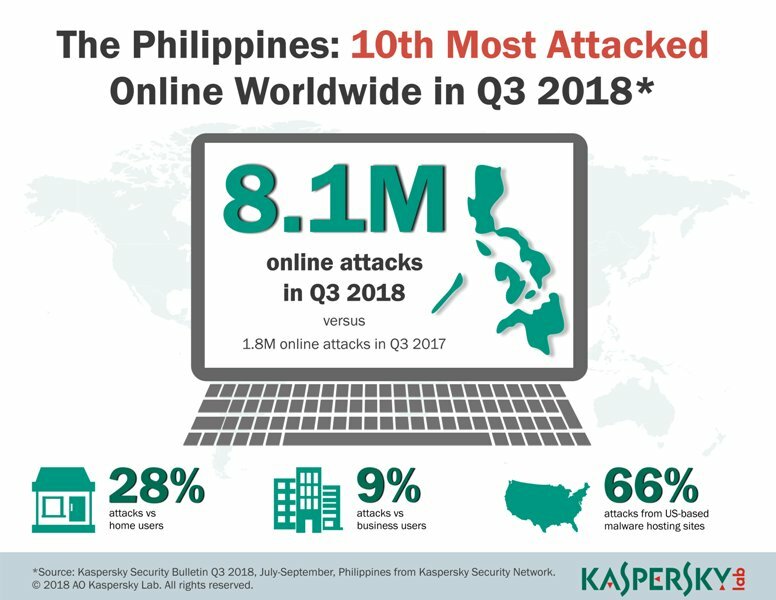 Kaspersky Lab, in cooperation with the Department of Communication and Information Technology (DICT), held its first-ever cybersecurity summit in the Philippines last Thursday, August 03, to jump-start the collaboration of the two entities in helping the local business sector understand, evaluate, and strengthen their cybersecurity policies. Digital clutter is growing due to an explosion in application usage and advances in the storage capacity of devices. But poor maintenance of these apps is leaving devices vulnerable to security threats. A new report by Kaspersky Lab reveals the scale of the digital clutter problem among internet users worldwide. 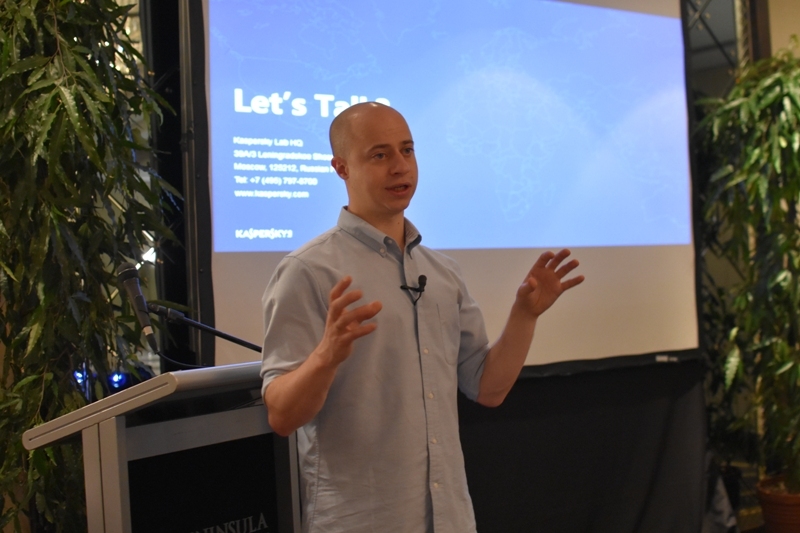 Ransomware has overtaken news about APT attacks to become the main topic of the quarter. According to Kaspersky Lab’s Q1 malware report, the company’s experts detected 2,900 new malware modifications during the quarter, an increase of 14 percent on the previous quarter.